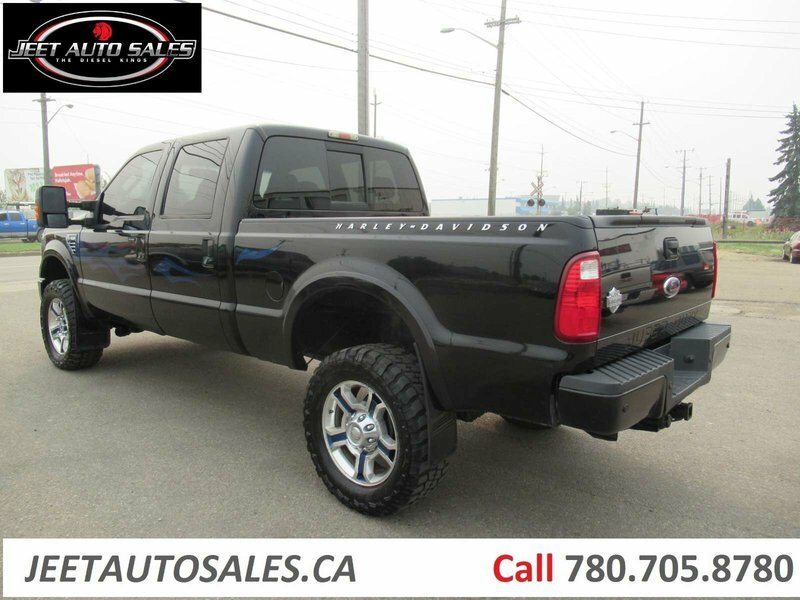 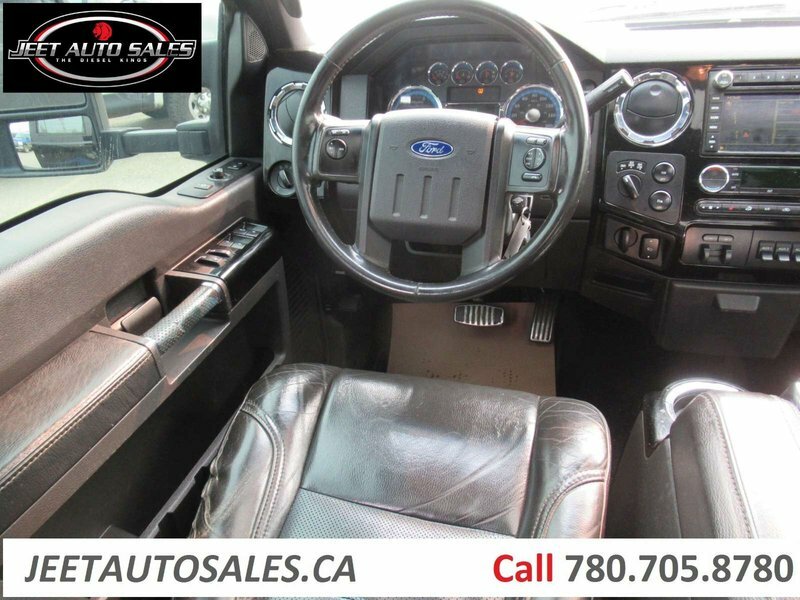 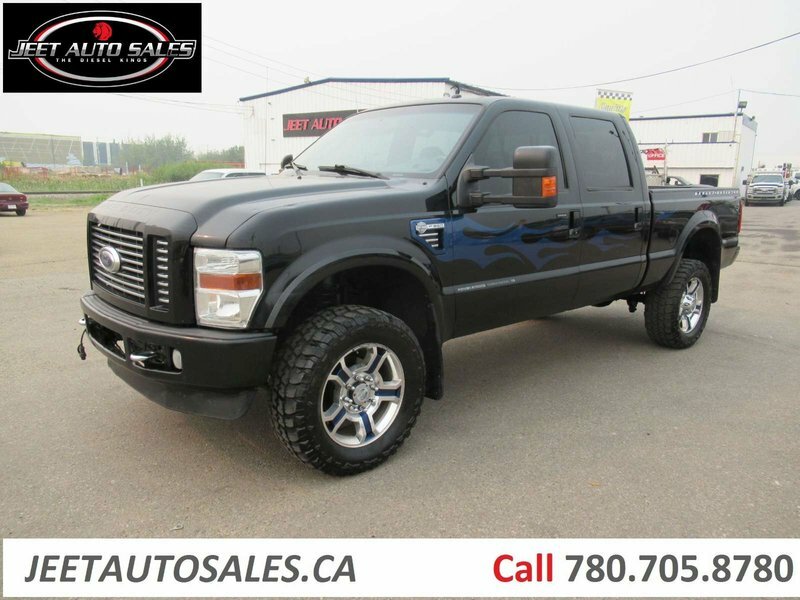 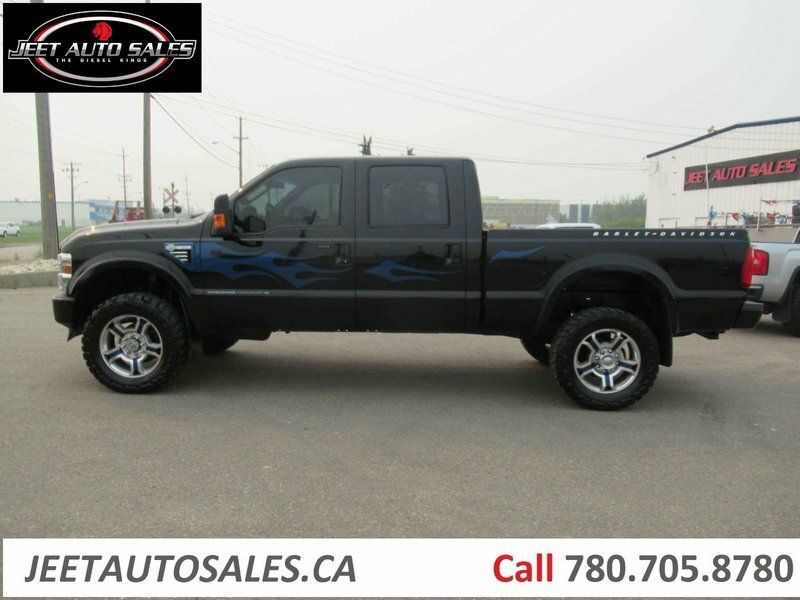 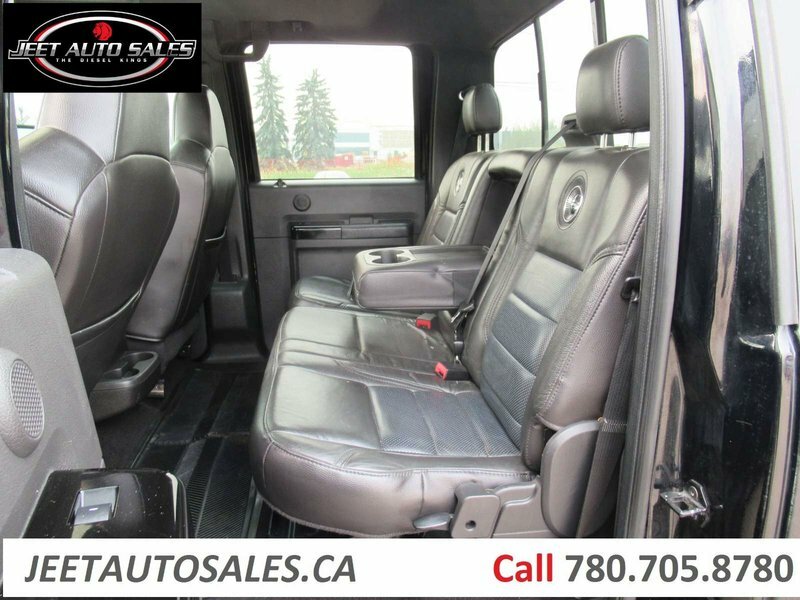 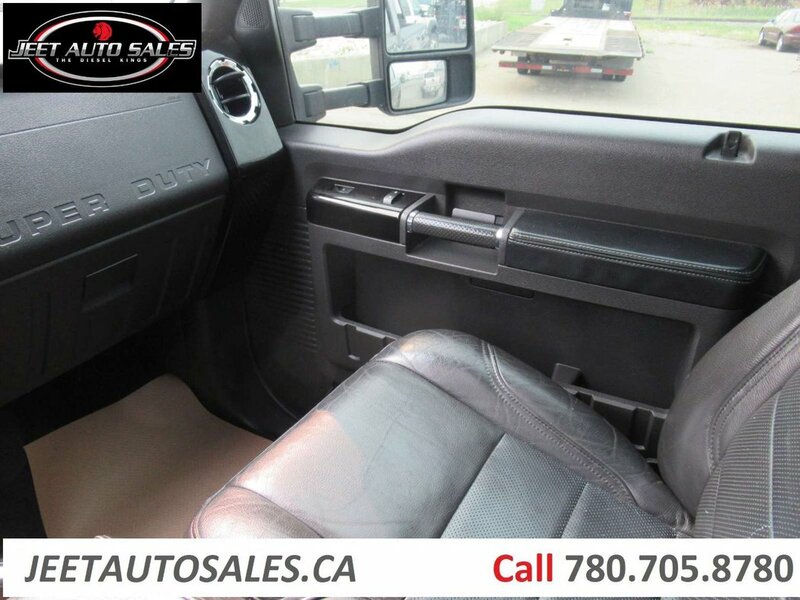 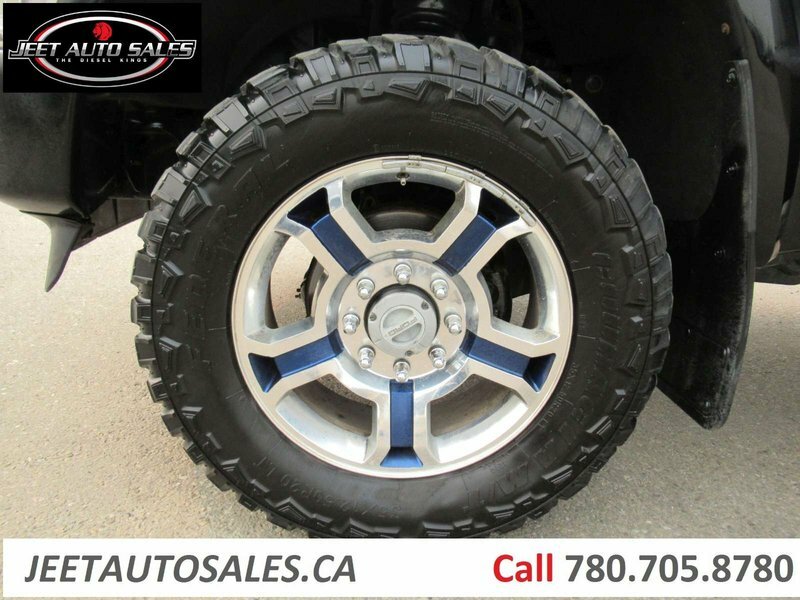 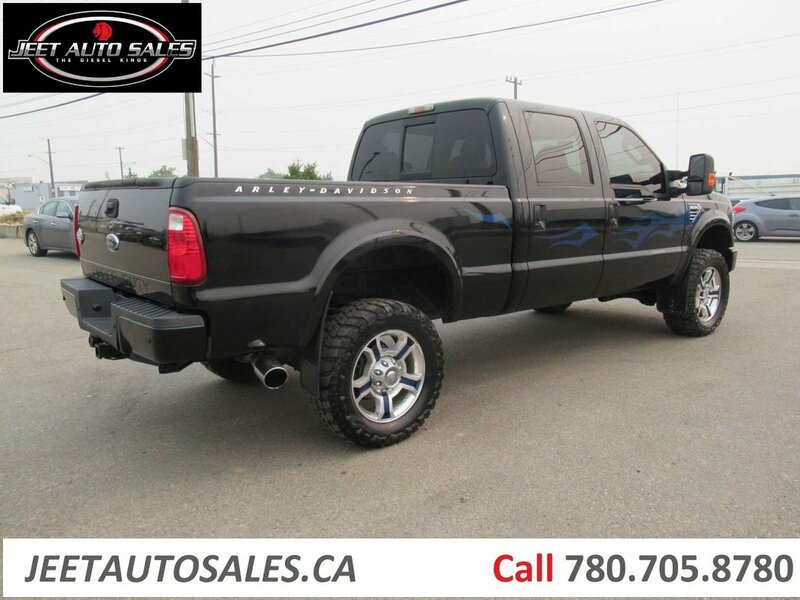 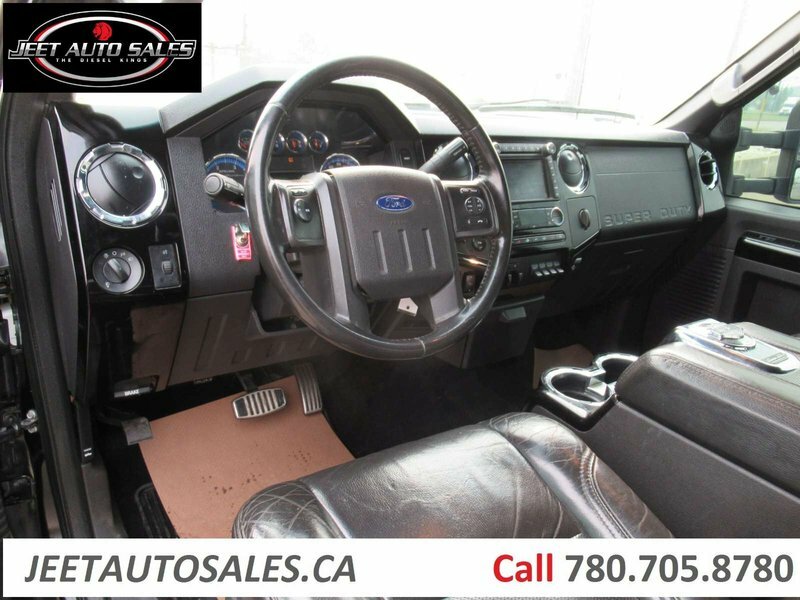 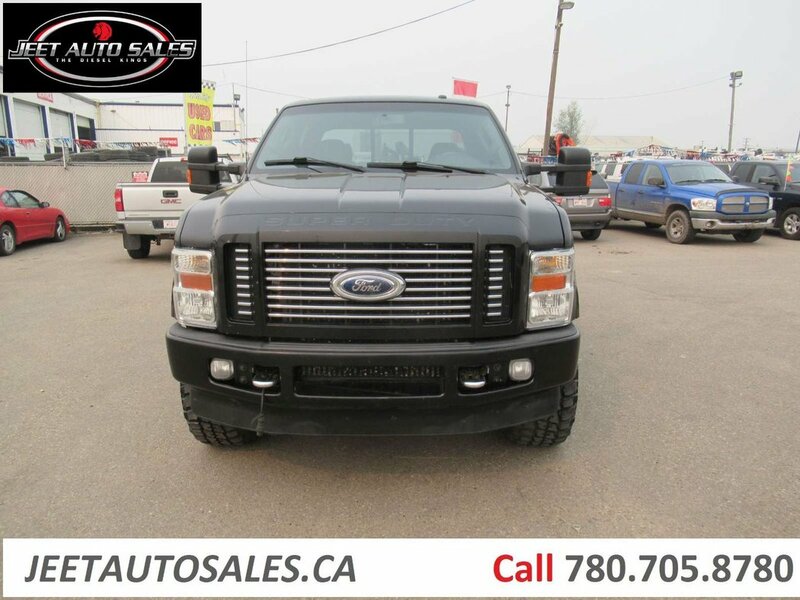 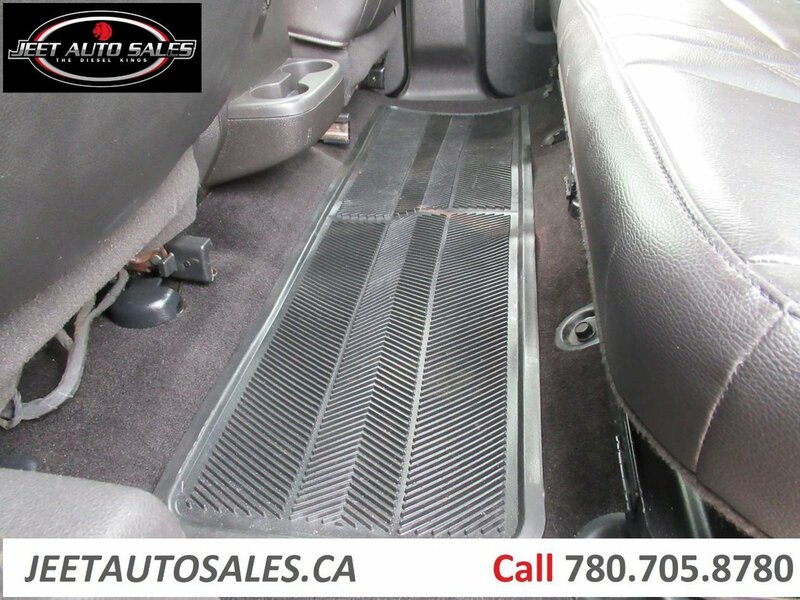 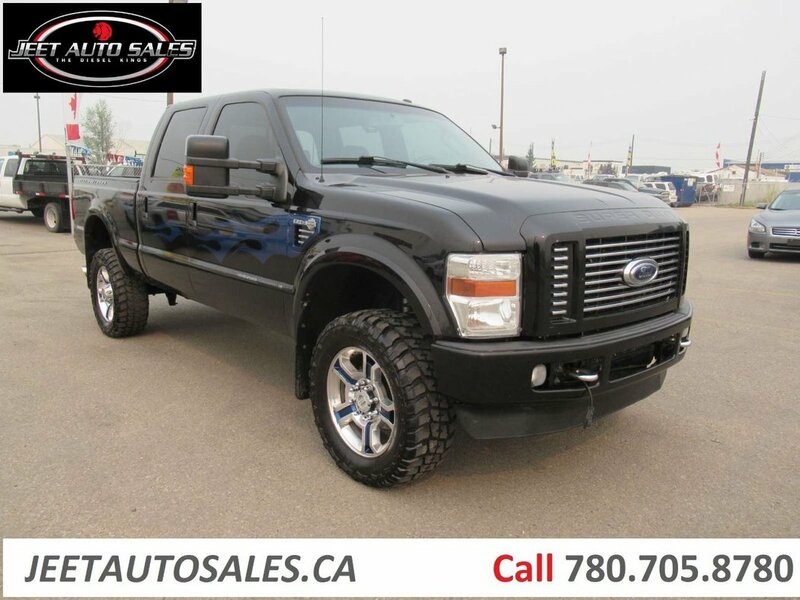 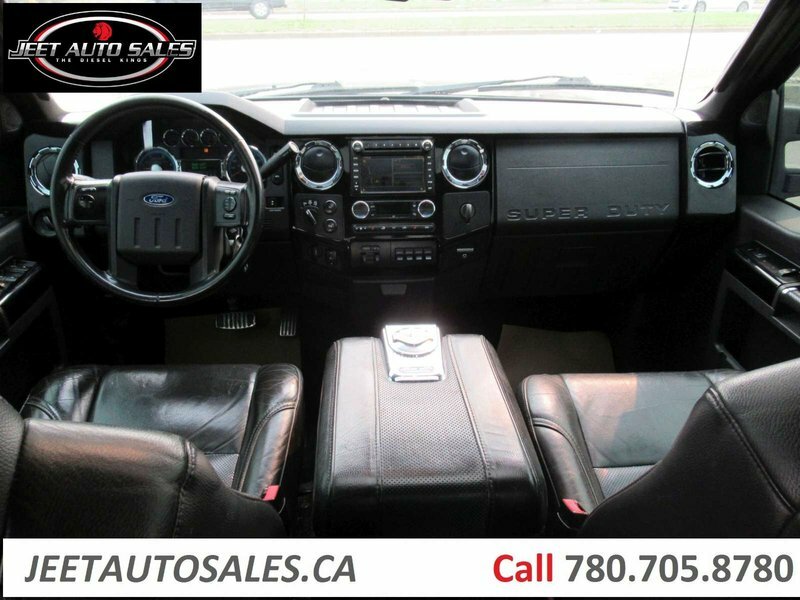 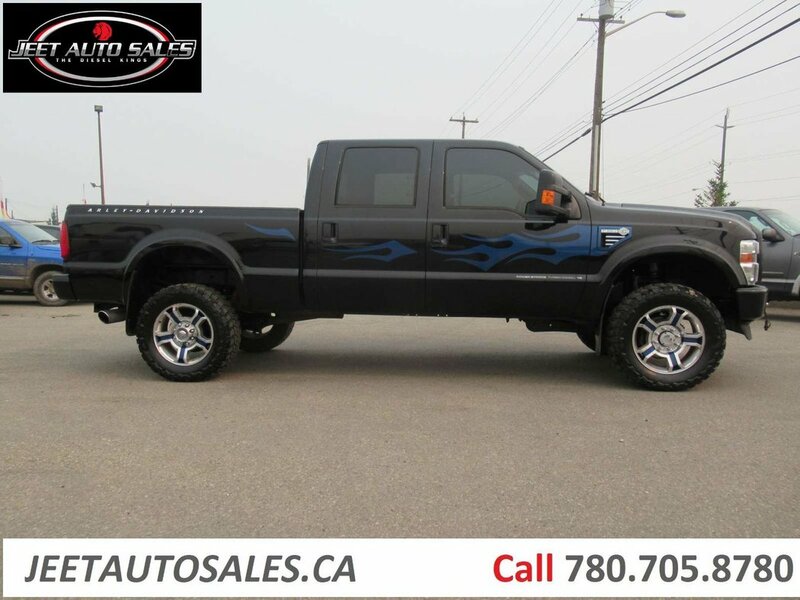 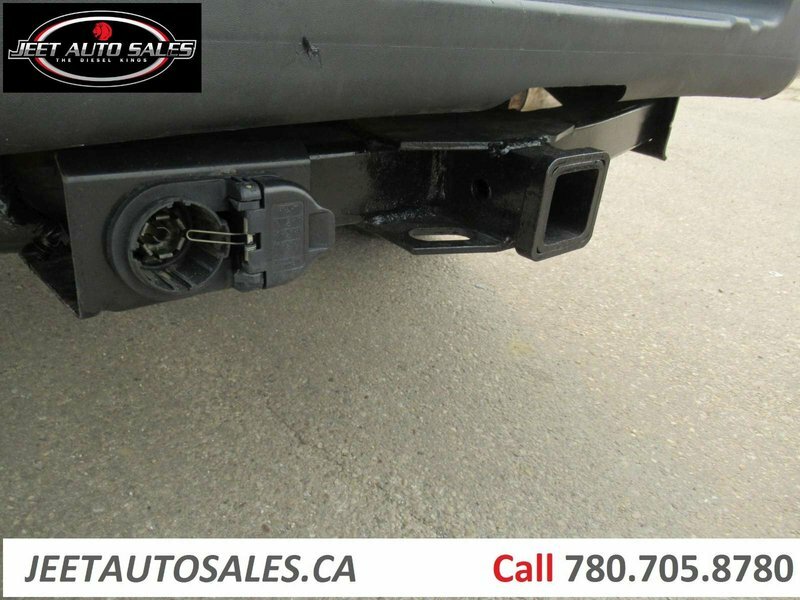 This 2009 Ford F-350 Super Duty is fresh on our lot in Edmonton. 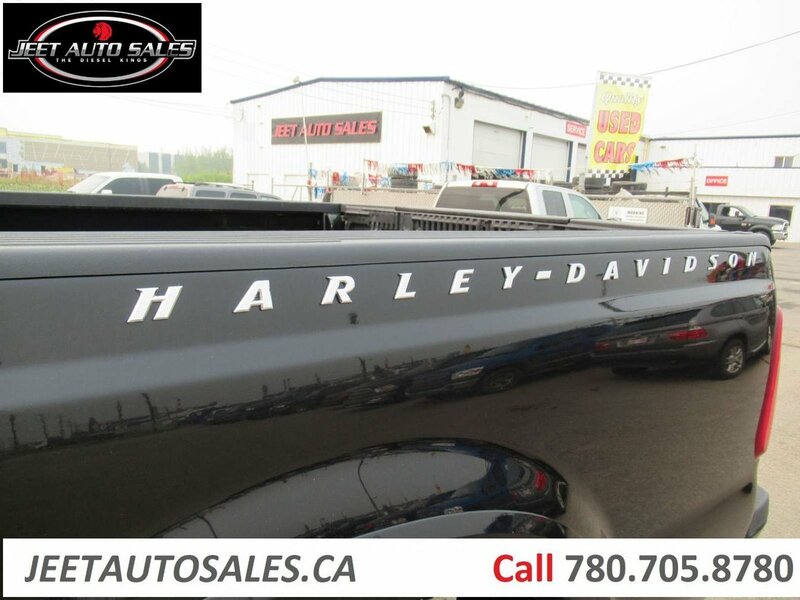 It is the Harley Davidson edition, black on black colour with blue flame paint scheme and matching 20" wheels. 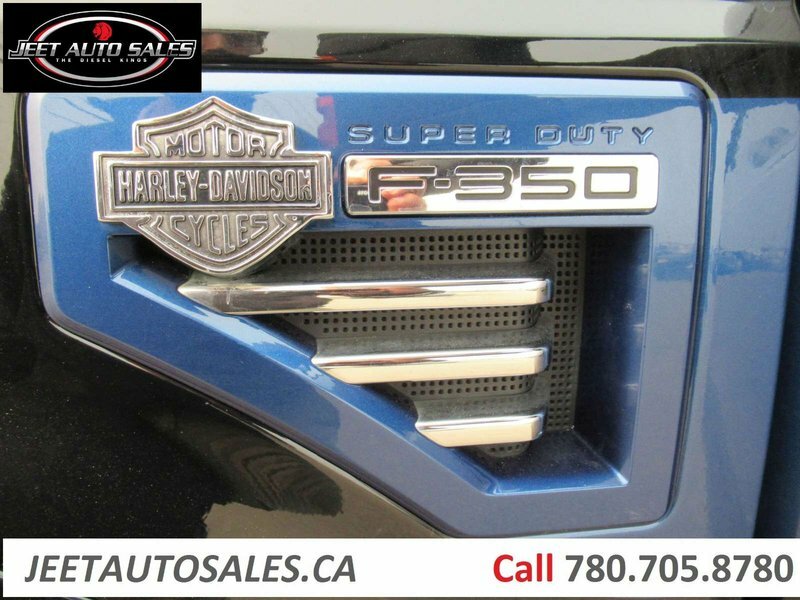 This sought after edition of the F350 includes a 6.4L Powerstroke Diesel Engine with 216,979 kms and an Automatic Transmission. 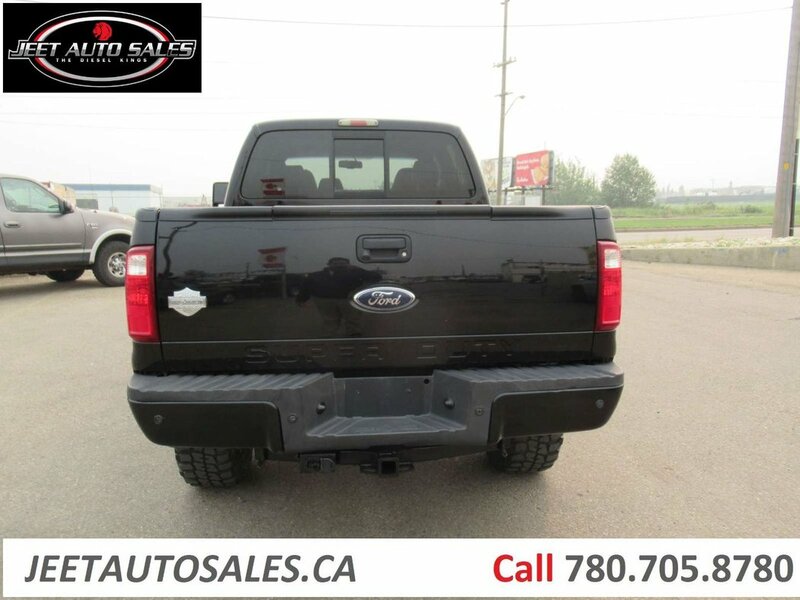 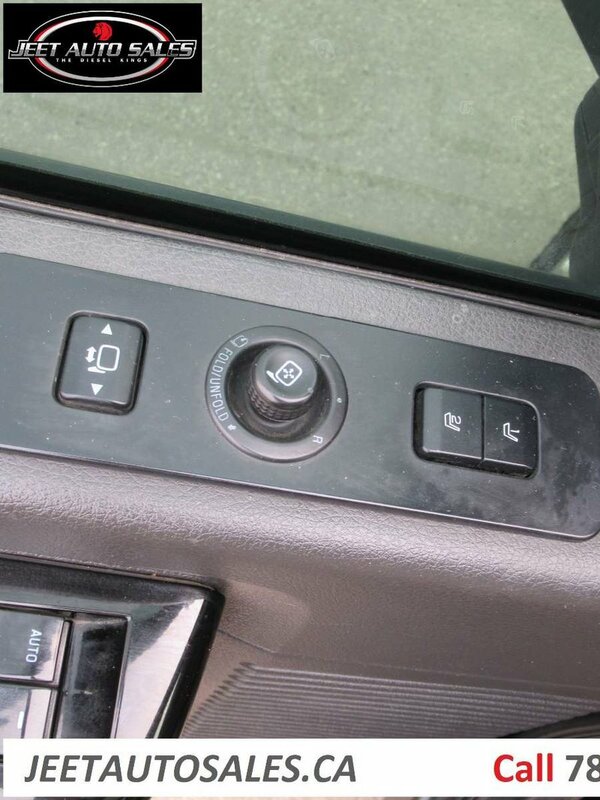 Exterior options include Backup Camera and sensors, Fog Lights, Easy Access Tailgate Grab Bar, Tow Package, Electronically Extending Tow Mirrors, Lighted Running Boards, and Fog Lights. The truck is Fully Loaded: Interior features include Power Locks, Power Seats,Power Tilt steering wheel, Cruise Control, Heated leather seats with two memory settings, Power Sunroof, Microsoft Sync entertainment package inlcuding Navigation and hands free calling, Dual Adjustable Climate Control, Power Adjustable Height Pedals, Power Rear Sliding Window and so much more! 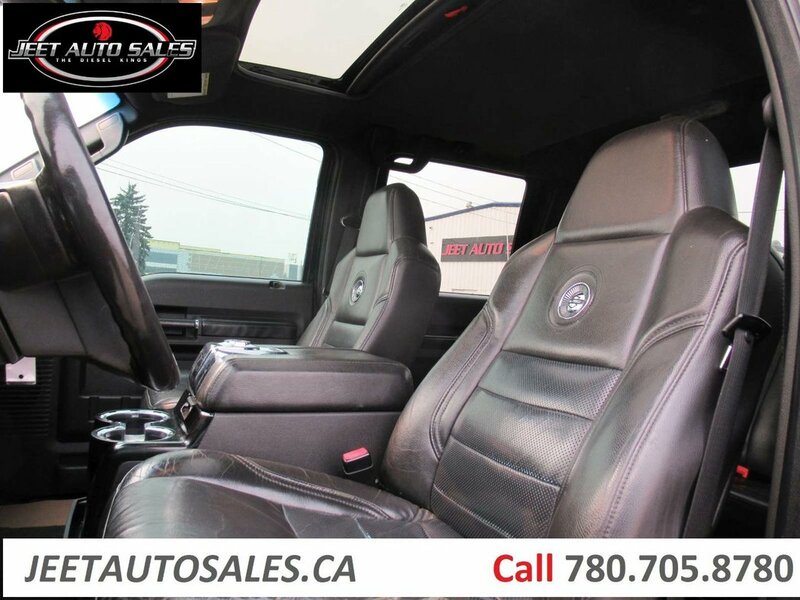 Comes with Fresh Inspection and repairs. 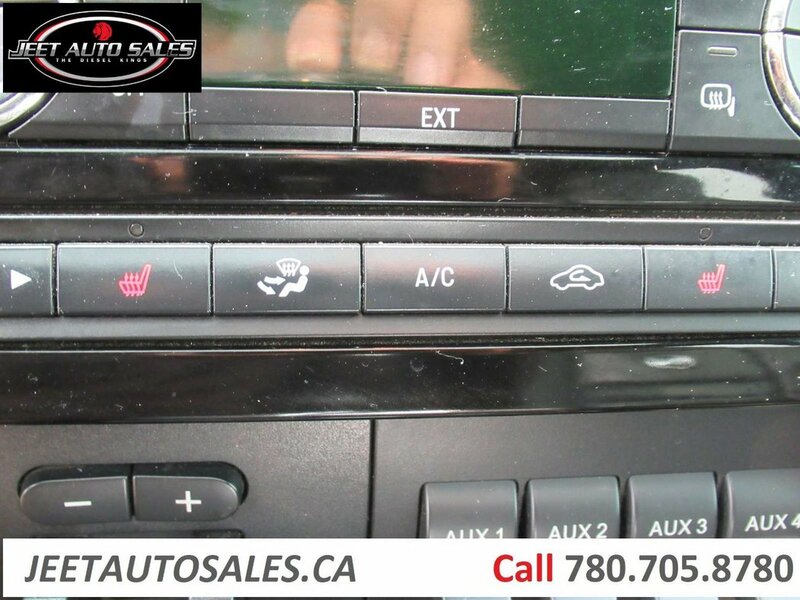 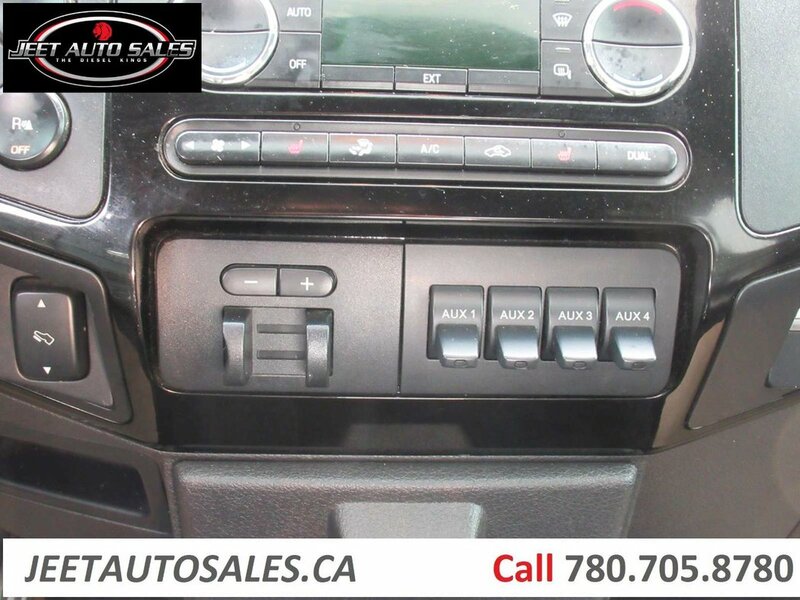 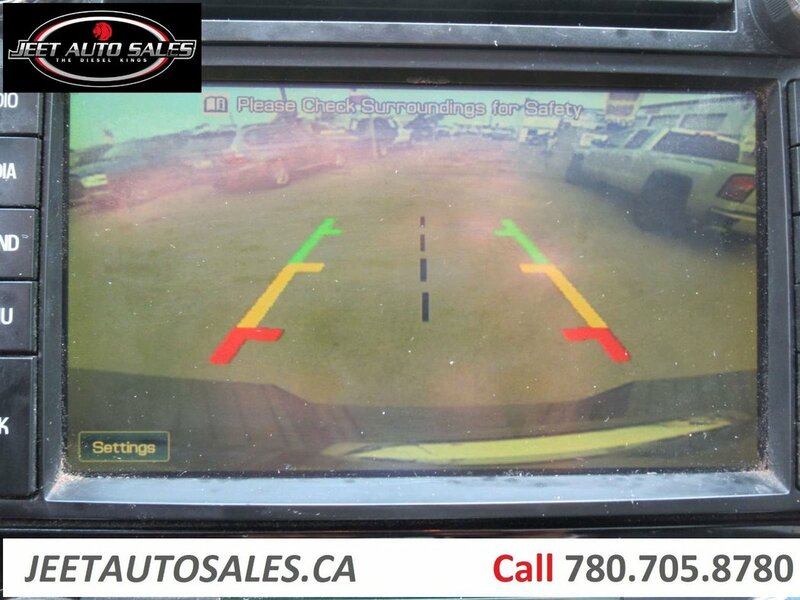 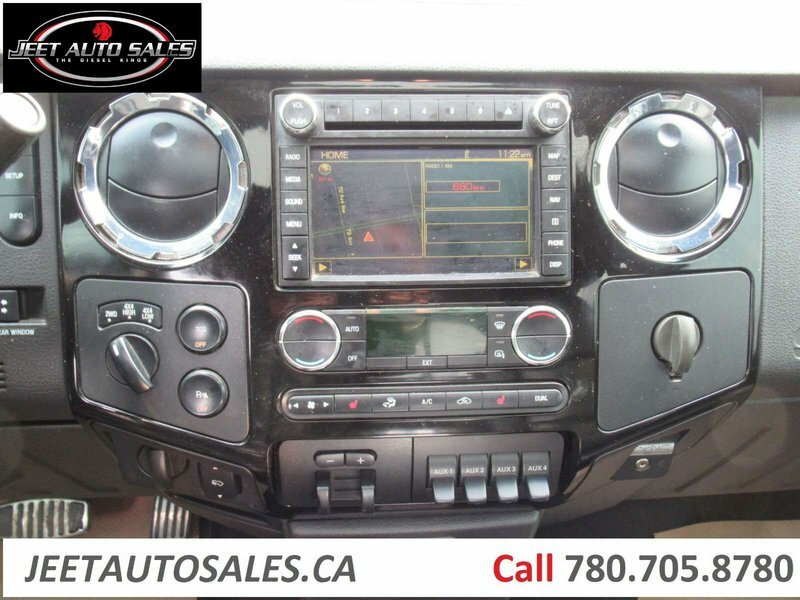 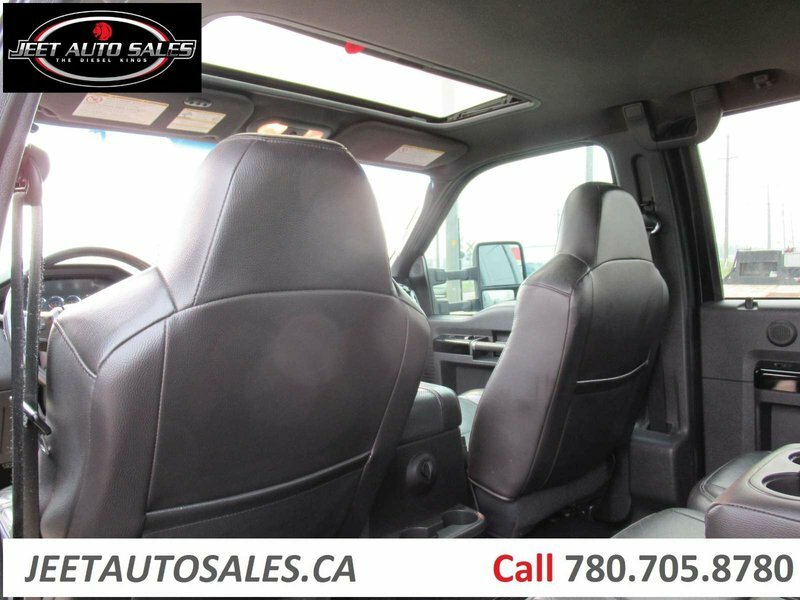 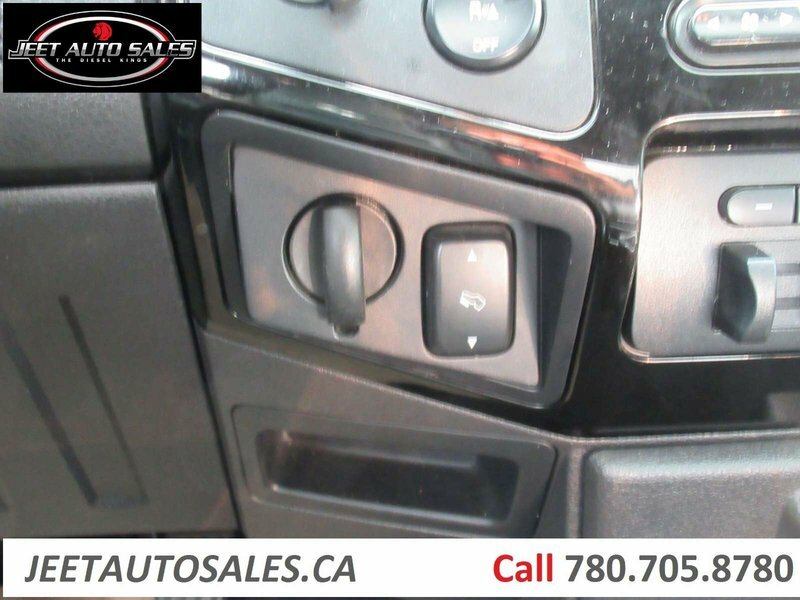 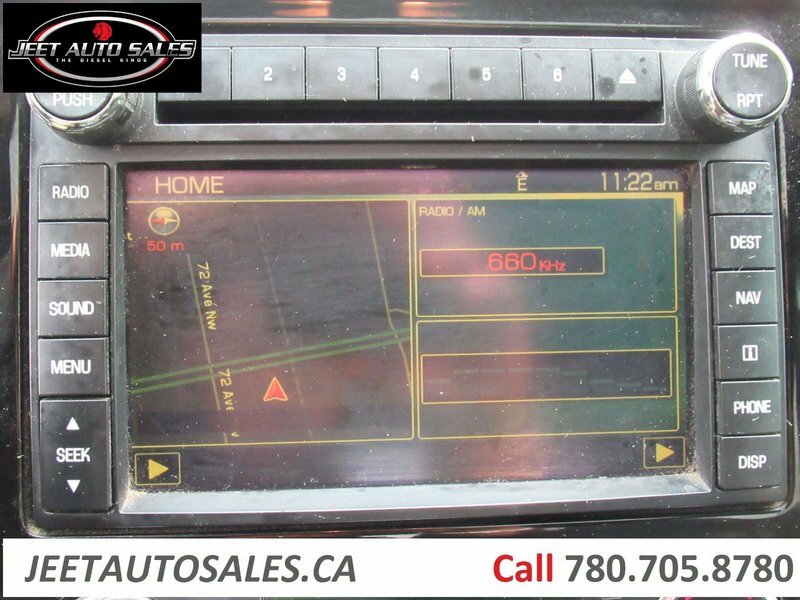 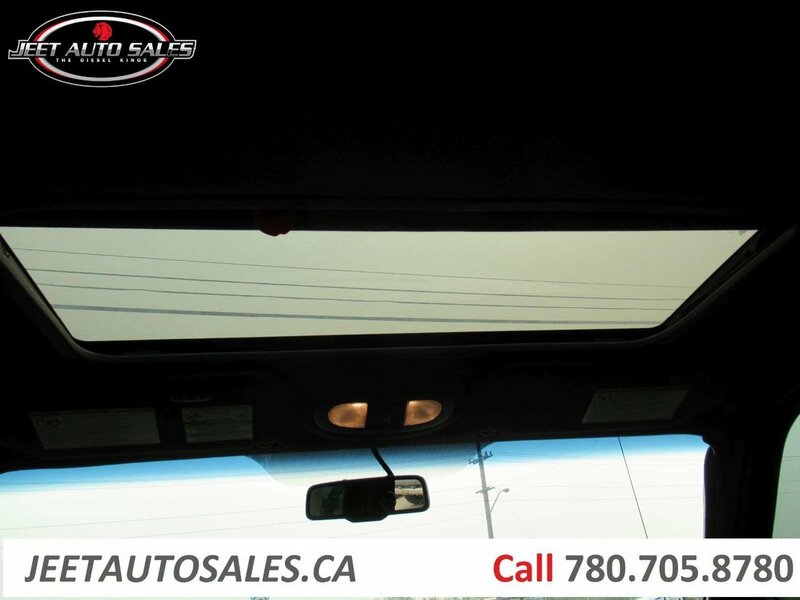 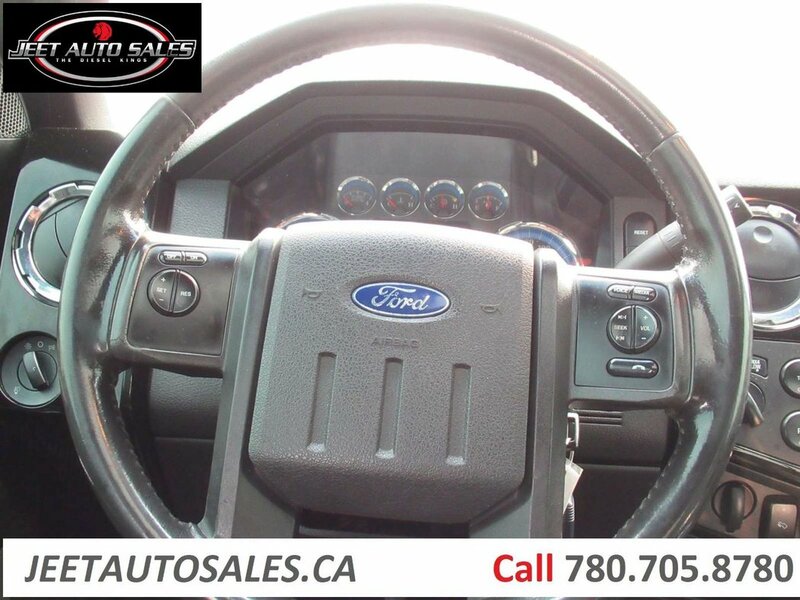 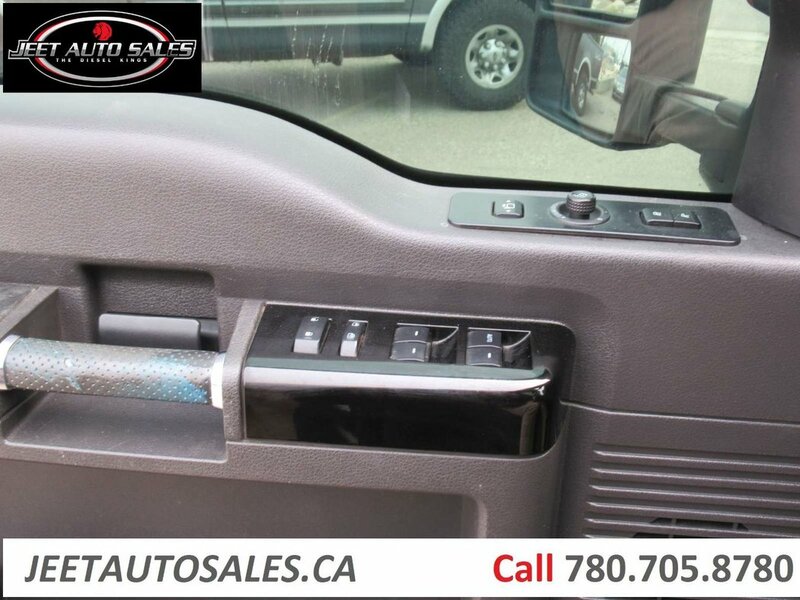 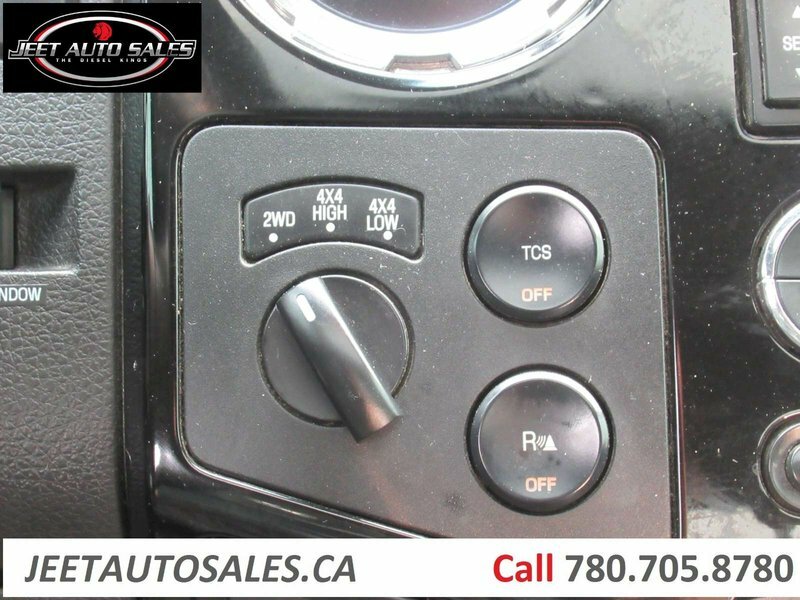 Call 780-705-8780 if you would like more information about the Truck, or to book a test drive!